Committed to providing exceptional care. 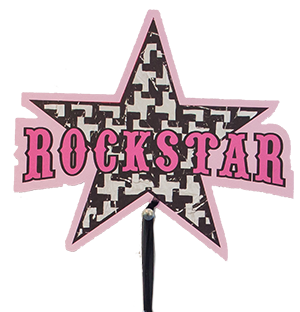 Give your dog the Rock Star Treatment! 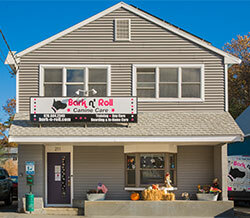 Bark n’ Roll specializes in providing in-home and on-site canine care services that cater to the individual needs of our clients and their four-legged family members. 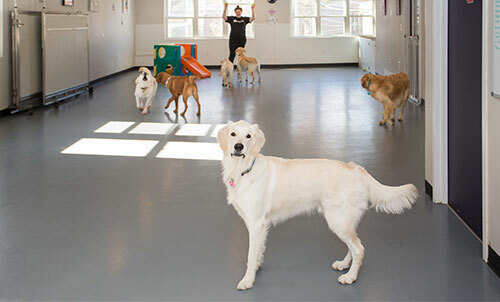 We believe, through positive training and learning to communicate with your dog, you can build a lifelong bond. Our commitment to strengthening and expanding the relationship between dog parent and dog lends itself to our greater mission: ensuring that every dog has a loving home and most importantly the RIGHT home for life. Want the tour of our facility? View our gallery. Our clients and neighbors rock. So while you support us with your business, we love to send support right back at ya! We have participated in and sponsored many recent local events including North Reading Town Day, Reading Street Faire, Burbank YMCA Puppy Swim, and the Summer Barbecue at Ipswich River Park. Stop by and visit us the next time you see our Tour Van at an event! We were also grateful to be able to send aid to those humans and animals that were affected by the recent hurricanes. Thanks to our loyal clientele for supporting us so we can support others. We Take Care of Our Heroes! 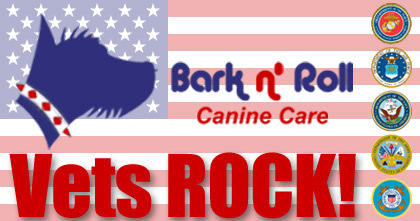 Check out our Vets ROCK! program if you are active military or a veteran of our armed forces. We offer Veteran Discounts as a thank you for your selfless sacrifice of service. Contact us to see how we can help with your canine care and companionship needs.